Formula 1 Post Race Recap. The FIA Formula 1 Championship Grand Prix is at the half way mark of a twenty race schedule. 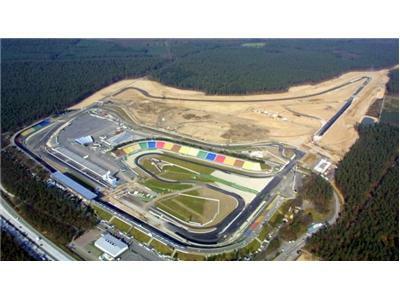 This race was held in Hockenheim, Germany. The F1 Championship will arrive in Austin Texas on November 16-18, 2012.